Found 19 file extension associations related to Microsoft Flight Simulator X and 17 file formats developed specifically for use with Microsoft Flight Simulator X.
Microsoft Flight Simulator X is tenth and the latest version of Microsoft Flight Simulator series released by Microsoft Studios in 2006. 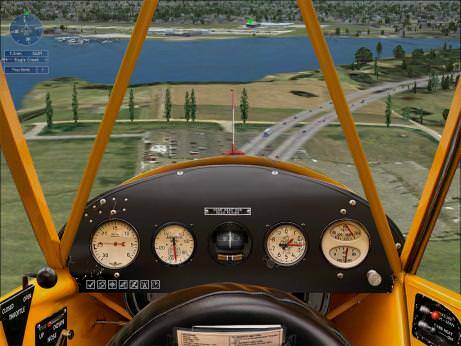 Microsoft Flight Simulator X is the culmination of nearly 25 years of the landmark Flight Simulator franchise—the most significant addition to date. If you need more information please contact the developers of Microsoft Flight Simulator X (Microsoft Studios), or check out their product website.